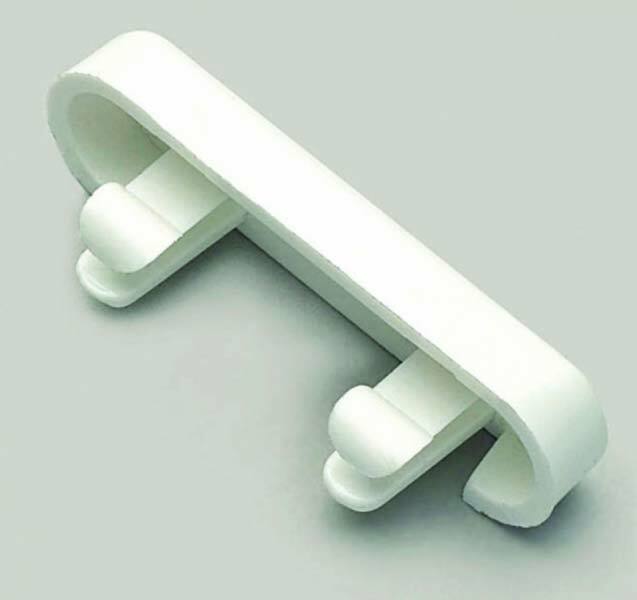 We offer a premium variety of UPVC Drainage Caps to our global buyers. We are reckoned to be the reliable Manufacturer, Exporter, and Supplier of UPVC Drainage Caps from Rajasthan, India. Our UPVC Drainage Caps are basically made up of superior-quality plastic, which are used as fittings on doors and windows. The primary function of Drainage Caps is to make the passage for the accumulated water so that it leaves the frame. Our Drainage Caps are available in different dimensions and shapes.